Detective Chuck Dinwiddie succumbed to a gunshot wound sustained two days earlier while conducting a SWAT operation at an apartment complex. The officers were serving a narcotics search warrant in the 1100 block of Circle M Drive, at about 5:30 am, when the subject inside of the apartment opened fire. 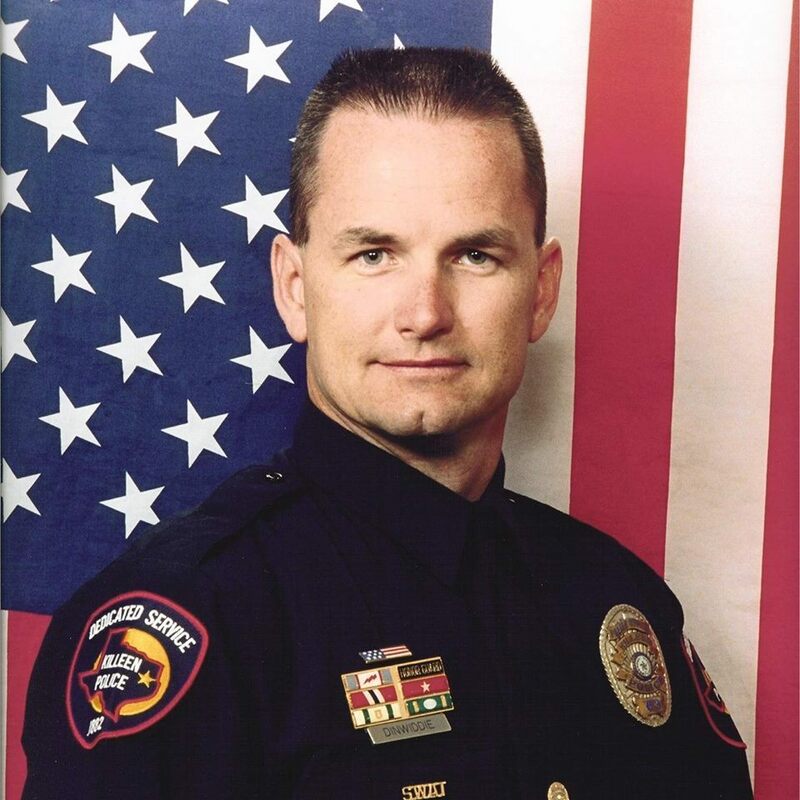 Detective Dinwiddie and three other officers were wounded during the shooting. He was transported to Scott & White Hospital, suffering from a gunshot wound to the face. He later succumbed to his wound. The other officers suffered non-life threatening wounds. Two subjects were taken into custody following the shooting. The subject believed to have shot the officers was charged with three counts of attempted capital murder, with additional charges pending. 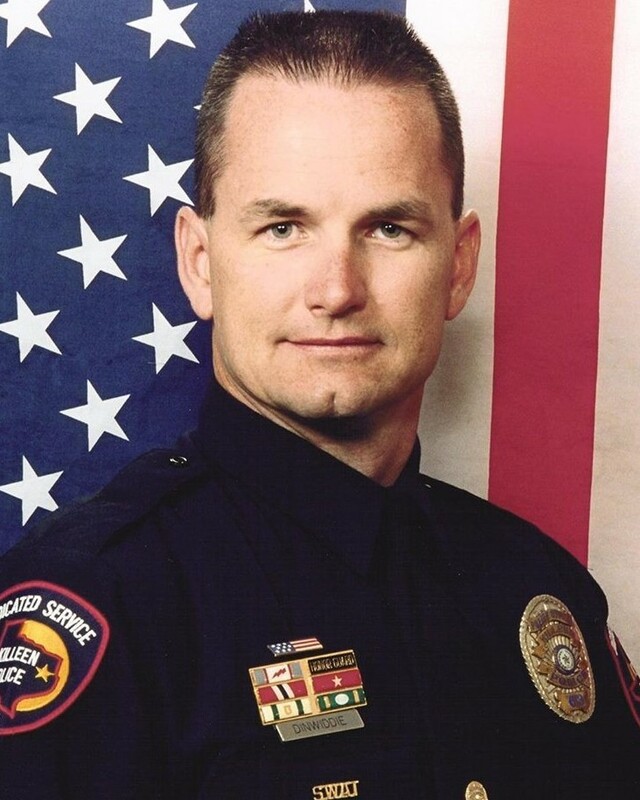 Detective Dinwiddie had served with the Killeen Police Department for 18 years. He is survived by his wife and two children. Rest in peace Detective Dinwiddie.